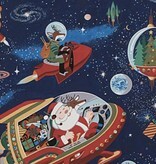 Santa in SPAAAACCE! 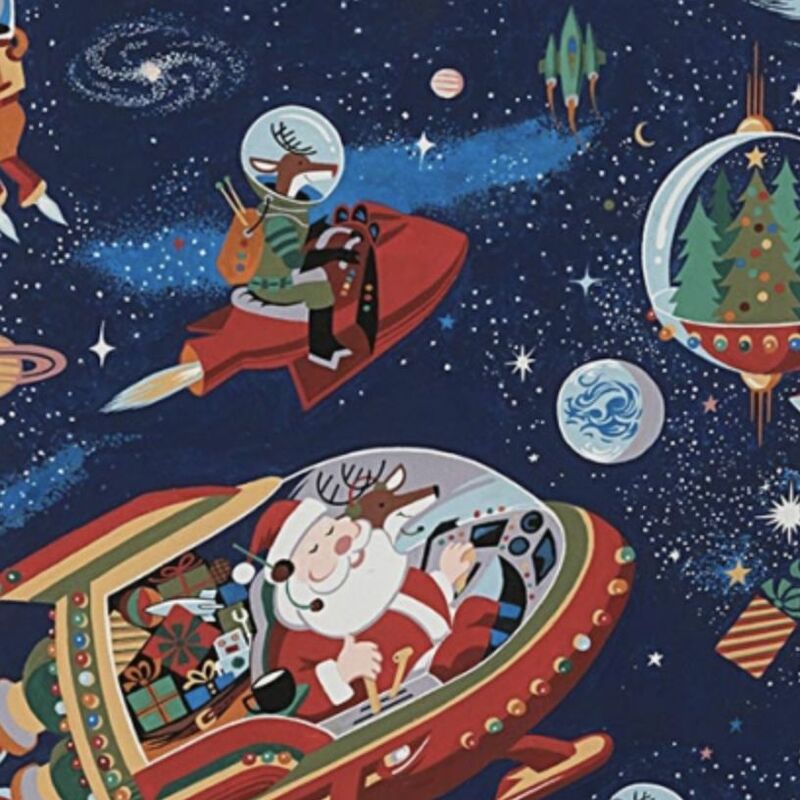 Christmas, the final frontier. Ever wonder what the future holds for Santa? It is seasonally appropirate intergalactic travel and gift giving. Tis the season.